Is it someone’s birthday, anniversary or special occasion? Are you struggling to choose the perfect gift but want to let that person know that you’re thinking of them and you care? 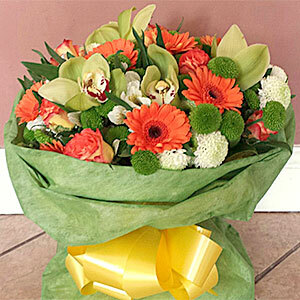 A well-designed and thought through flower arrangement or bouquet says it all. We’ll take the time to talk to you so we understand a little bit about the person and the occasion that the flower arrangement is for and then we’ll create a floral gift from you that says it all. 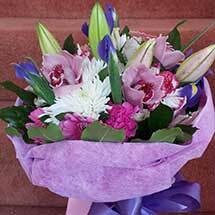 If you’re not sure about designs or choice of flowers, or you’d like an idea of price, why not give us a call. A little thought and planning and a beautiful floral display can go a long way. Thank you so much for the wonderful flowers, they were spectacular!